Stop The Car!! 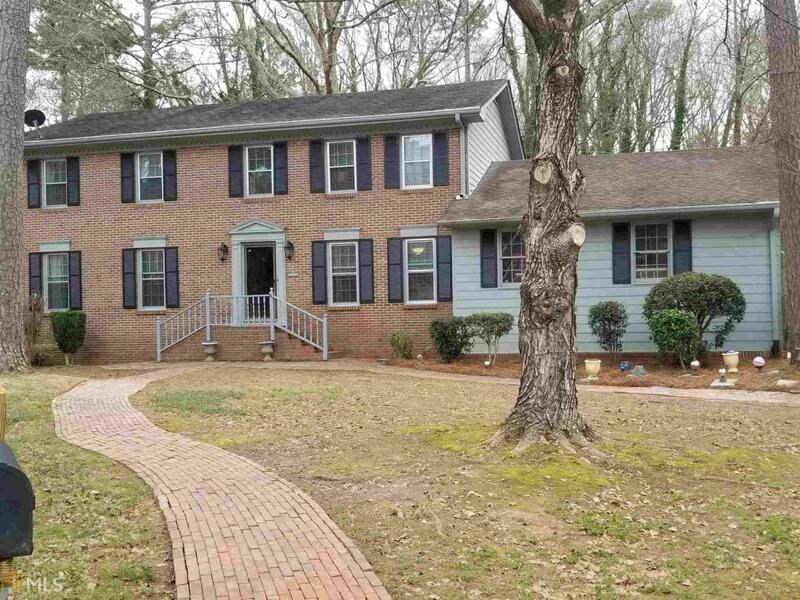 Stunning 3 sided brick home in the infamous, sought after Honey Creek community. Great over half acre cul-de-sac lot. Spacious rooms on a basement. Free Home warranty included. Won't Last!